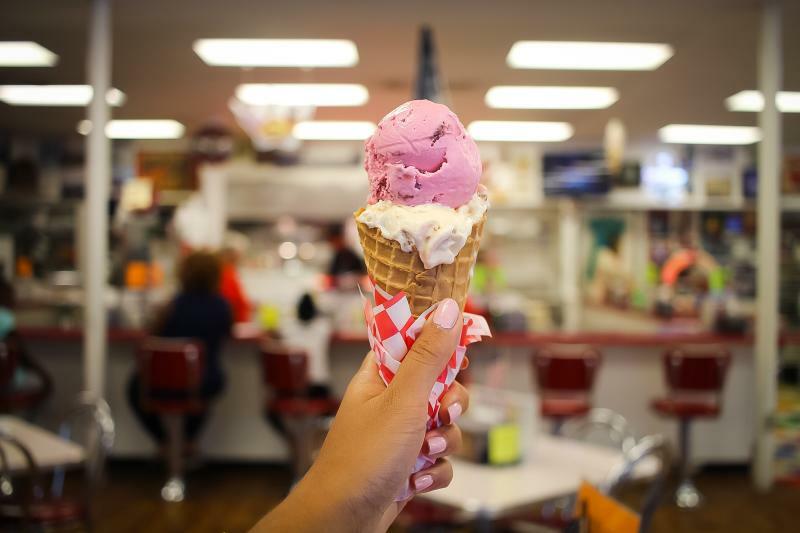 Proudly serving Blue Bell ice creams with flavors like Rocky Road, Butter Pecan, and Dutch Chocolate, retro neighborhood dining establishment Big State Fountain Grill offers cone singles starting at $1.95 and sundaes starting at $3.50. In the mood for something fizzy? Go with their floats or cream sodas, with options like root beer, Dr Pepper, and even Fanta Orange. Check out their full menu here. 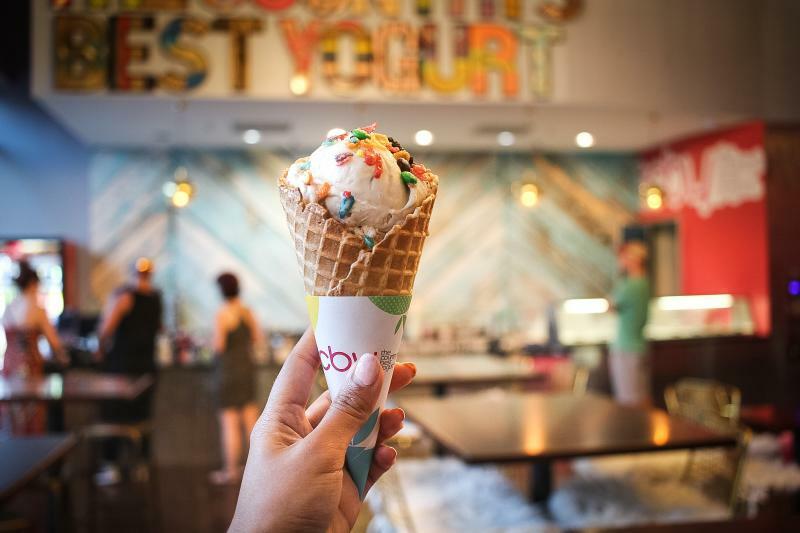 Offering a unique culinary experience, this nitrogen ice creamery serves delicious made-to-order creamy concoctions like Vanilla Fruity Pebbles with Marshmallow Cream and Birthday Cake Cheesecake with Nutella sauce. 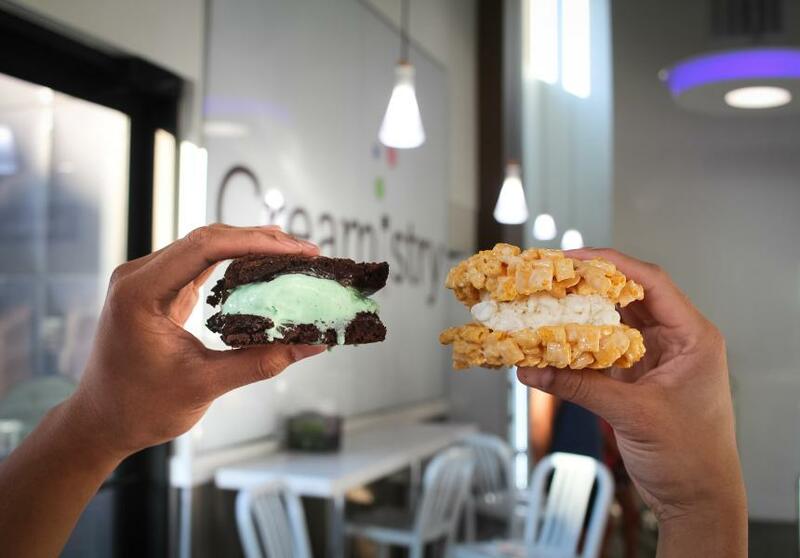 Be a kid again and give their ice cream sandwiches a try with options like brownies and Cap’N Crunch! To see their full menu, click here. 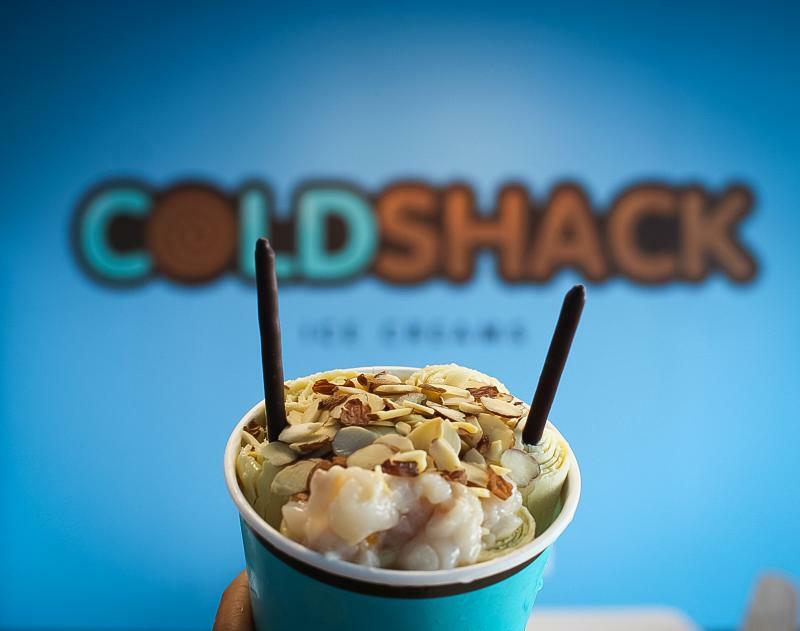 The soft serves available here are technically not ice cream, but they are just as decadent and yummy with less fat and calories! 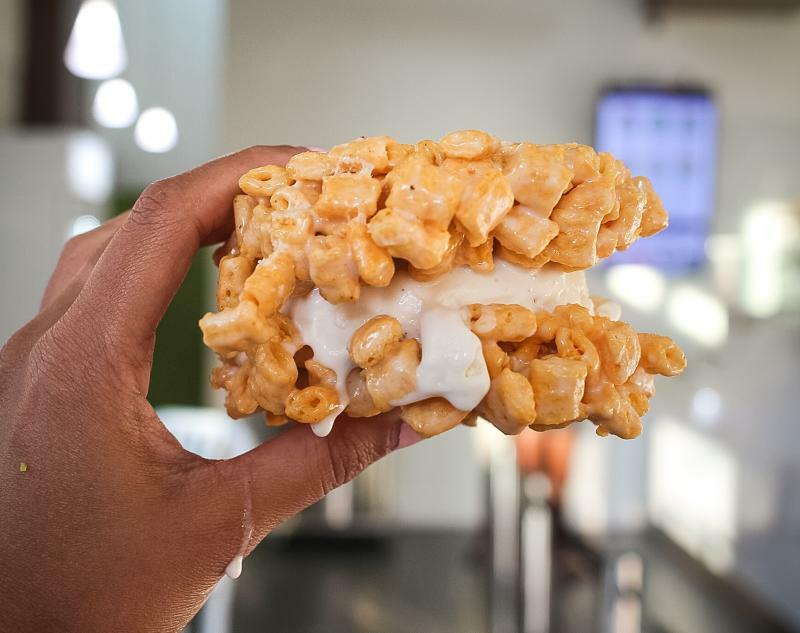 Dairy-free options are available, and a lot of their flavors have no added sugar, including Salted Caramel, Strawberry, and White Chocolate Macadamia. 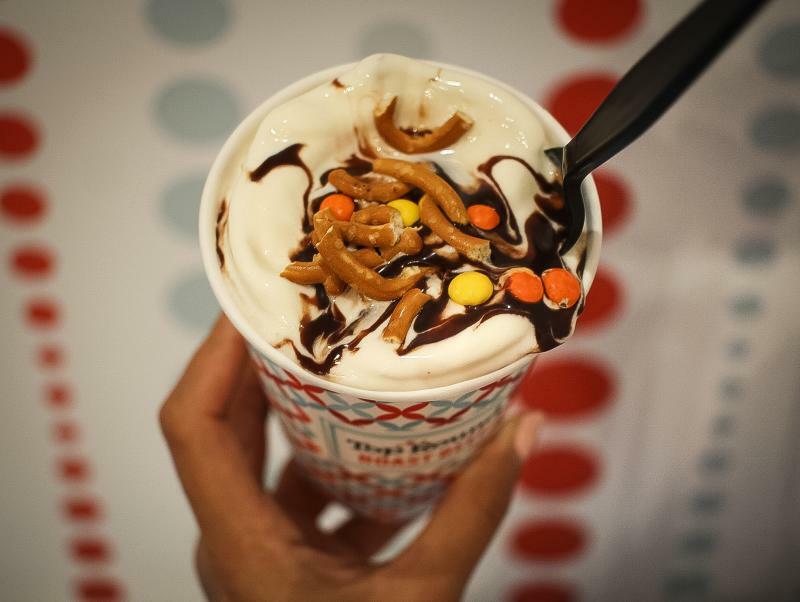 Don’t forget to have a little fun and take advantage of their toppings bar! See their full menu here. This groovy, chef-driven sandwich joint offers delicious ice cream custards, shakes, and concretes (custards with mixed-in toppings) that are just divine, like Banana Cream Pie (bananas, Nilla wafers, fudge), Elvis (bananas, salted peanuts, hot fudge), and our favorite: Pretzel-Peanut Butter Crunch (Reese’s Pieces, pretzels, and chocolate syrup)! To view their full menu, click here. Hand-rolled ice creams are a thing and you’ve probably seen them all over instagram by now. They are denser yet just as decadent as traditional ice creams. What we also love about them is their mixed-in toppings (from Kit Kats, to lychee and Pocky cracker sticks! ), the variety of sauces, and the fact that they make pretty photos! 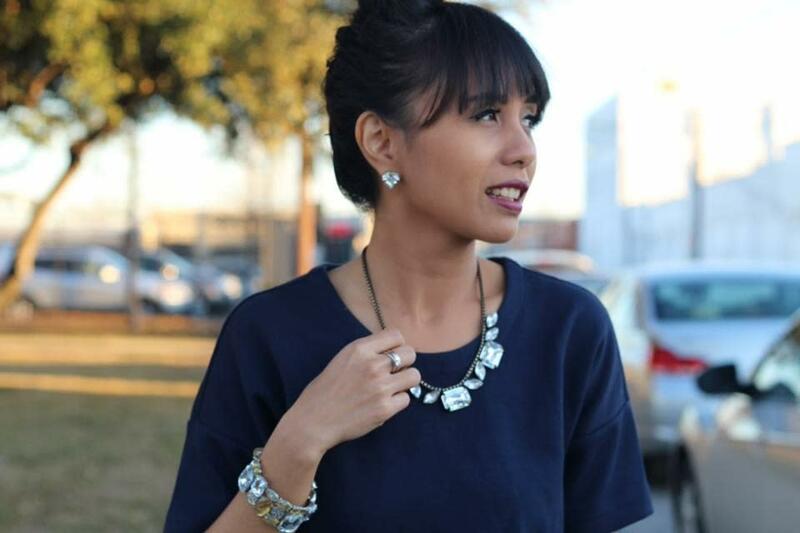 To find out more about the store, click here.